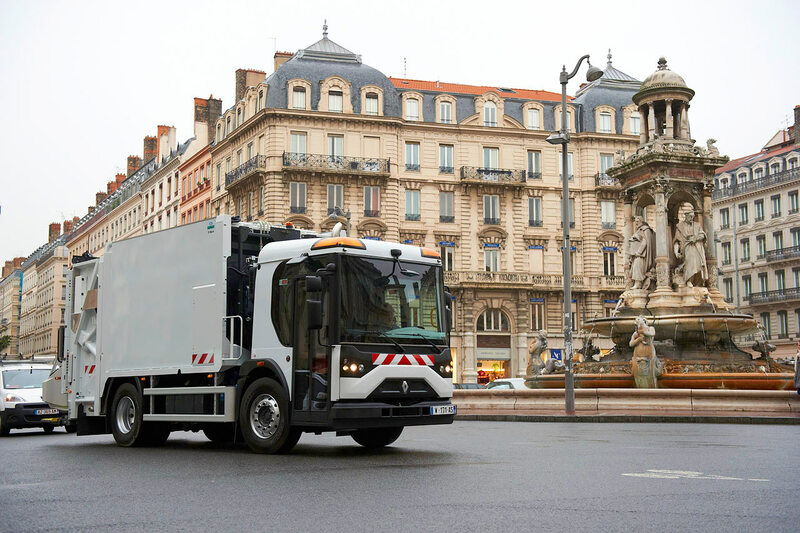 Initially launched in 2010, first of all in France and then in Italy, Spain and Benelux, the Access, Renault Trucks low entry cab vehicle designed for domestic refuse collection, has now been further improved. 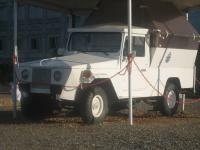 This vehicle is now available in a EURO V EEV version with a 310 hp engine. The EEV standard (Enhanced Environmentally friendly Vehicle) is currently the most stringent in terms of limiting polluting emissions from Diesel vehicles. Furthermore, Renault Trucks is also introducing an anti-start system offering greater safety and guarding against theft or unauthorised moving of the vehicle when its driver is not at the wheel. This works by equipping the driver with a transponder which prevents the vehicle from being started if it is not detected. To increase safety for refuse collectors in the course of their everyday work, new extended length doors have been fitted to the new version. These now cover the access step and prevent any inappropriate use of it. A feature of this kind has already been made compulsory in a number of countries. Finally, Renault Trucks has extended the PTO options available for this vehicle, making it easier for bodybuilders to customise their bodies.